Families in Vietnam Need Your Help! Help Us Get It To Them. In Vietnam, families need filters for their water. Many kids get sick from the dirty water from their local rivers. They have water, so they don't need wells, or something to get them water. They need filters to filter their water so that it is clean when they drink it. We can also purchase water buffalo to plow the fields for the families and allow the kids to go to school instead of working all day in the fields. 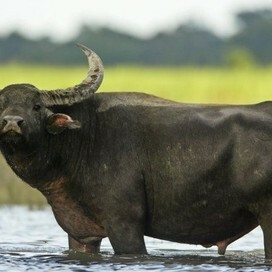 Help us raise $1,200 so we can buy 2 water buffalo! By doing this we can help families in Vietnam just by buying a simple T-Shirt or donating at our school office. A water filter that families in Vietnam need! Just another water filter that you could help us give! 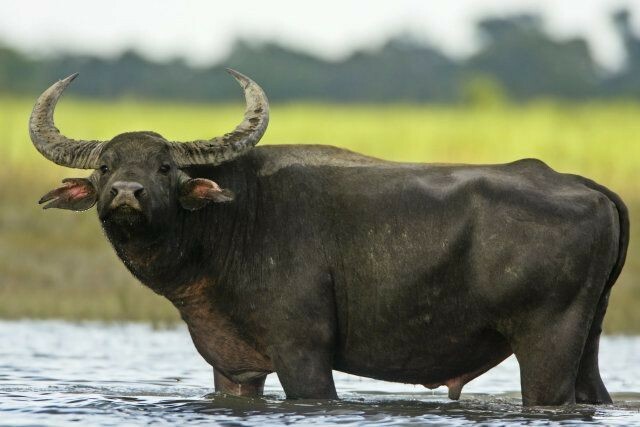 A water buffalo that you can help us buy for a family in Vietnam! With one they can send their children to school & their father can probably get another job to help support his family even more! By buying a T-Shirt at Phisvietnamwaterproject.weebly.com you can help us raise enough money to help families in Vietnam who need our help! Our T-Shirt (sponsored by Customink.com) is only a few dollars & it helps so much! By buying our shirt you are helping us to prevent diseases that kill about 3.4 million each year! Each purchase helps us get money to filter water for families and by doing so reduce the amount of deaths each year. Help us help the people of Vietnam become healthy.